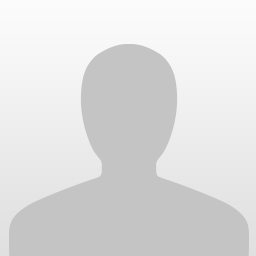 Official look at Jurassic World's unused Stegoceratops Dinosaur hybrid! Jurassic World introduced fans and Dinosaur enthusiasts to the franchise's first ever genetically modified hybrid - the Indominus Rex. 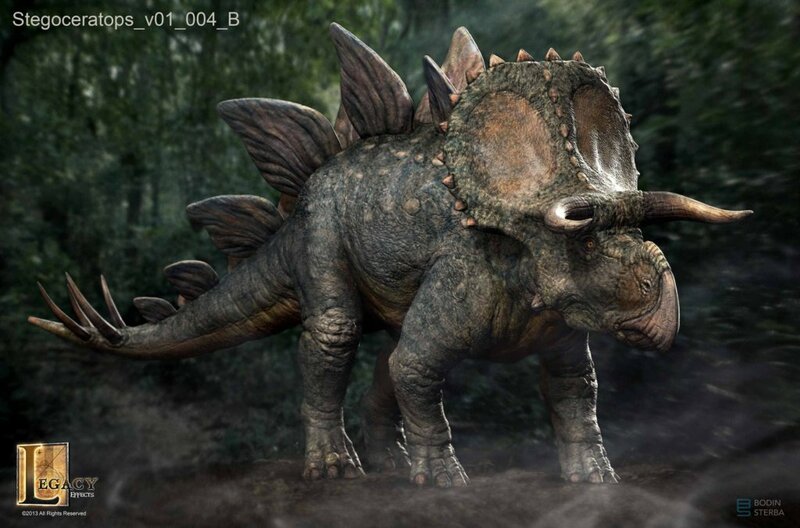 However, during early production there were other hybrid Dinosaurs considered to be included in the film but were ultimately cut out. 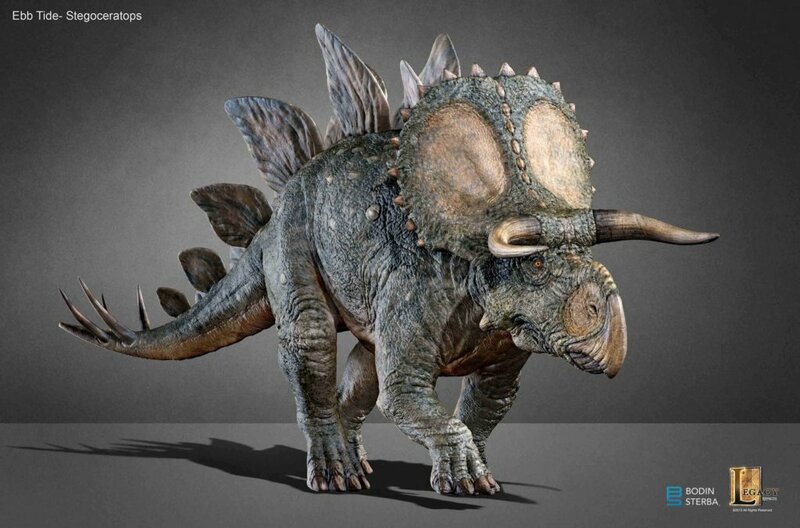 One of those other hybrids was a cross between a Stegosaurus and Triceratops - the Stegoceratops. This Dinosaur was teased in Dr. Wu's lab, and referenced in toy merchandising, but never realized in the flesh. 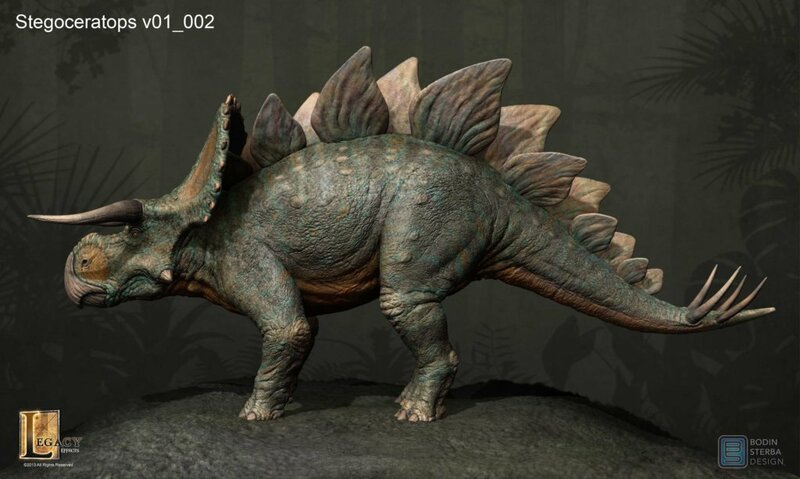 What do you think of the Stegoceratops? Would you like to see this hybrid brought back for Jurassic World: Fallen Kingdom and other sequels? Let us know in the comments! Thanks to Jurassic Outpost for the news! 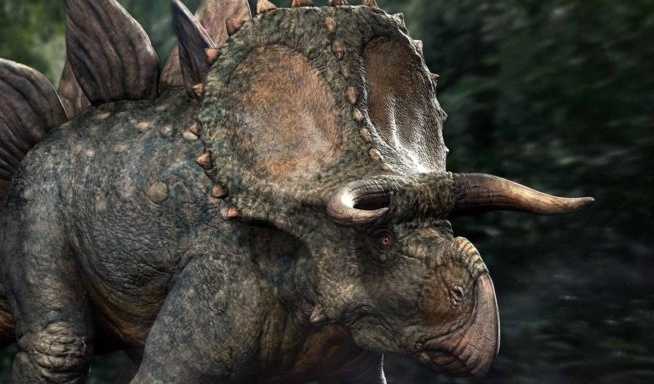 Fan responses to Official look at Jurassic World's unused Stegoceratops Dinosaur hybrid! 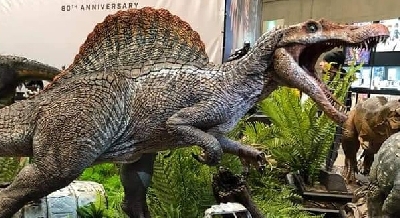 This is easily my favorite of the scrapped hybrid dinosaurs. I hope it appears it the sequel. 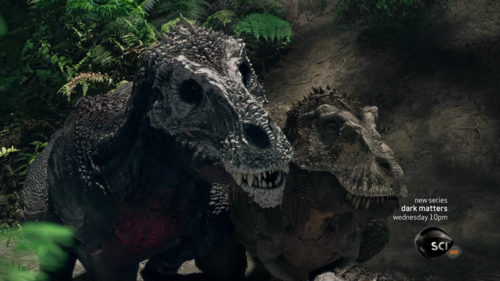 I hope we see this in the sequel, maybe fighting an Indominus rex, or, more likely, an Indoraptor pack. I personally want to see a Spinosaurus rex.